We’ve looked at the effects of gut microbiome on health1 2 3 4 5 , but what about urinary microbiome and its effect on our bodies and brains? Bet you’ve never thought of this topic before! So, if diet affects the gut microbiome, then does it also affect what goes on in our bladders, too? This might be of interest not only to women with overactive bladders, but to any of us who want to ensure that as we age we keep the contents of our bladder healthy and…where they should be. The November 2017 study6 we are concerned with looks at how changes to the urinary microbiome (yes, there’s one there as well) will affect the lower urinary tract. Overactive bladder (OAB) is a fairly common problem with complex causes. It is also usually associated with psychological diseases. This study aimed to describe how female urinary microbiome is associated with OAB and also what the relationships are between the microbiome and associated psychological factors. Urine samples were take from 30 women with and 25 women without OAB. The results were then analysed and compared. The results showed that there was less bacterial diversity and richness in the urine samples of the women with compared to the women without OAB. Additionally, and this is where there is an interesting link up with my earlier article7 in the two groupings of gut enterotypes into which all humans fit (viz. Bacteroides and Prevotella) , the OAB and non-OAB bacterial communities were significantly different. When it came to responses to scores on the Self-Rating Depression Scale, both richness and diversity of urinary microbiome in the OAB group were negatively associated with a higher score on the scale: that is, more depression = a less diverse and rich urinary microbiome. 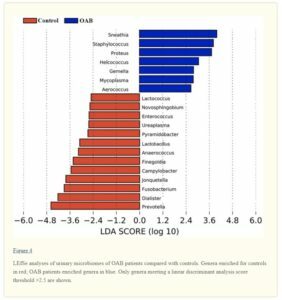 There were also some significant differences in the bacterial genera of the OAB women who had depression and the OAB women who did not have depression. 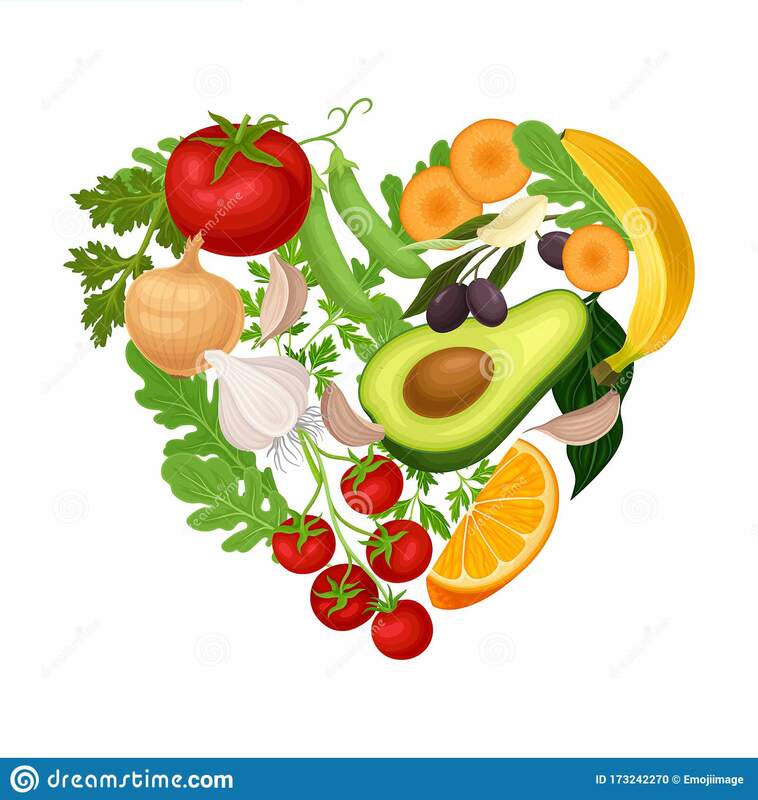 Whilst conclusions drawn did not consider diet as a causal factor (since this was not the aim of the study), one would suspect that it plays a part in the health of urinary microbiome just as it has been shown to be related to the health of gut microbiome. And, since the latter is thought to have a causal relationship with a whole range of diseases, it wouldn’t be too extreme to consider that a similar causal relationship exists with urinary and comorbid diseases. More research is needed, but in the meantime, it would appear to be sensible to err on the side of caution and stick to a largely (or, ideally, wholly) plant-based diet. What do you think? Next Next post: Why Everything You Know About Vegetables Is Wrong – Really? !